Nomads asks children to think about the challenges that face nomadic people around the world, who follow traditions that are sometimes thousands of years old. 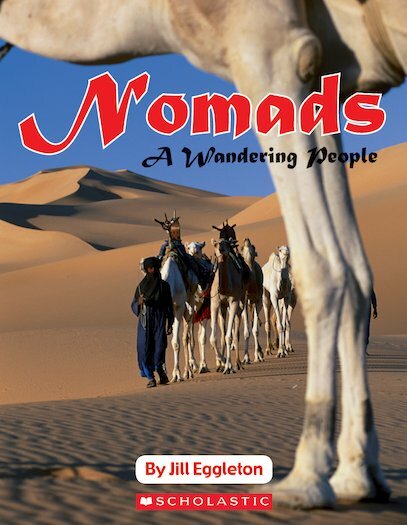 Why do nomads move around? What beauty can we find in their ancient cultures and customs?